Ian Somerhalder has told fans The Vampire Diaries will end in 2017 after one more series. 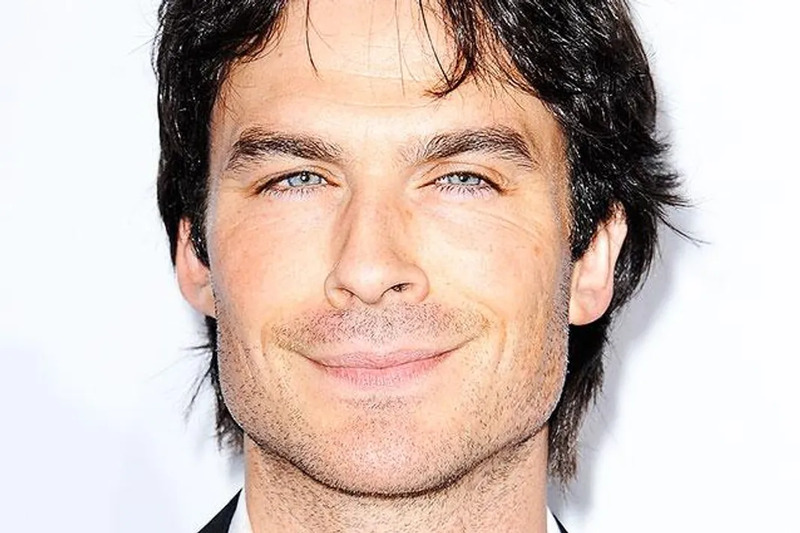 The actor, who has played vampire Damon Salvatore since the show began in 2009, reportedly told fans at the Walker Stalker Convention in Nashville, Tennessee on Sunday (10Apr16) that they would shoot one more series after the current season seven. “We have decided to do one last season to really do the story justice,” he told the audience, according to the event’s Twitter page. However, a representative for the CW channel said in a statement to Variety.com that “no decision has been made” about the show’s future. It has been renewed for season eight, which will end in 2017. The current season seven ends on 13 May (16). The news comes just days after Kat Graham, who plays Bonnie Bennett, announced that season eight would be her last. “But you know what, another season is a whole other year, and we’re going to blow it out,” Kat Graham added to Us Weekly last week (ends10Apr16). Her departure follows Michael Trevino and Nina Dobrev, who played lead character Elena, who both left in 2015.